Chain Conveyor line is a common continuous conveying equipment, because of its obvious advantages, which can not only connect the production process, but also directly participate in the production process, so it is widely used in various processing, assembly, packaging, storage and transportation in the electronic, electrical, pharmaceutical, chemical, metal, beverage, textile, building materials industry and all kinds of logistics. Looking for ideal Chain Transport Conveyor Manufacturer & supplier ? We have a wide selection at great prices to help you get creative. 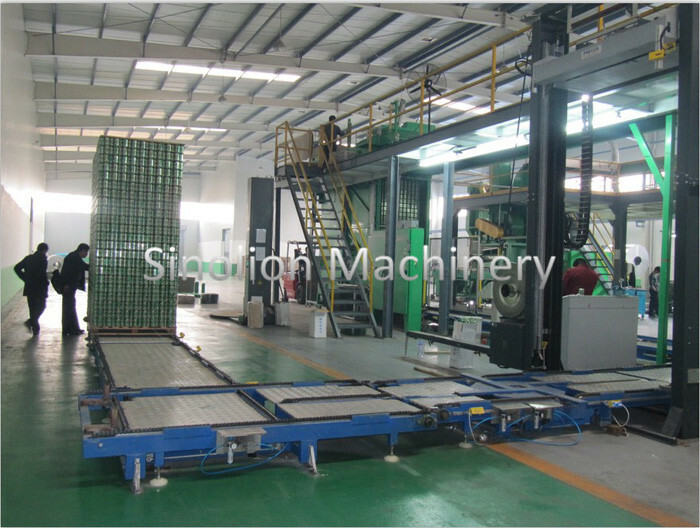 All the Chain Conveyor Equipment are quality guaranteed. We are China Origin Factory of Chain Sprocket Conveyor. If you have any question, please feel free to contact us.